Hyun Chul Paul Kim is the Harold B. Williams Professor of Hebrew Bible at Methodist Theological School in Ohio. 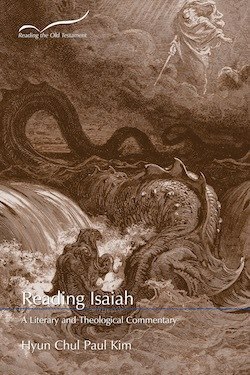 He is the co-author of You Are My People: An Introduction to Prophetic Literature and co-editor of The Desert Will Bloom: Poetic Visions in Isaiah, Formation and Intertextuality in Isaiah 24–27, and Concerning the Nations: Essays on the Oracles against the Nations in Isaiah, Jeremiah and Ezekiel. A former co-chair of the Formation of the Book of Isaiah group at SBL and a recent Fulbright U.S. Scholar to Korea, he is currently a co-chair of the Intertextuality and the Hebrew Bible consultation at SBL.